Why haven't I thought to make them in sticks instead of cutting them afterwards!! Will do this next time!!! 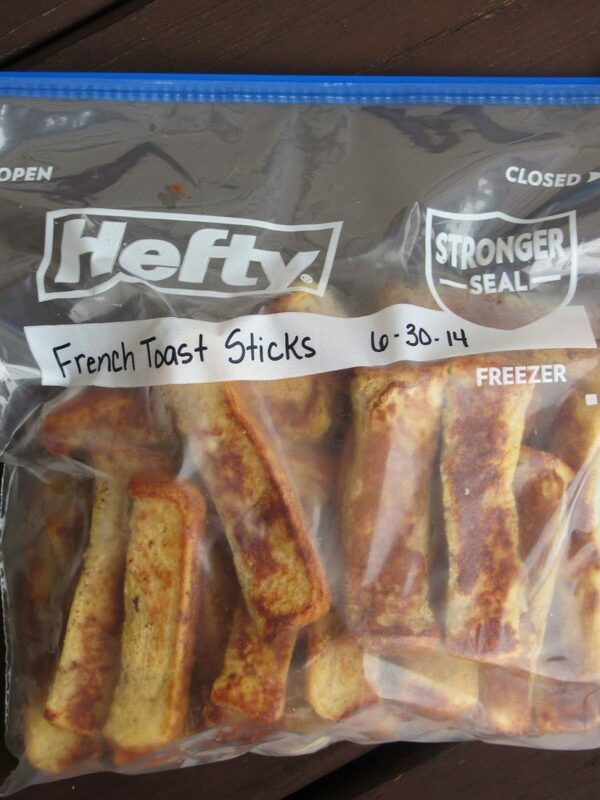 Freezer-friendly homemade french toast sticks.